A splash of water and dollop of fun, at times this is all that we want from our weekend trips. When weeklong schedules and hectic errands overwhelm us both with exhaustion and monotony, our soul starts wandering about in the search of a distant Utopia. For those who want to transform their dream into reality, here is a splendid option. India possesses some of the most incredibly scenic beach locations. 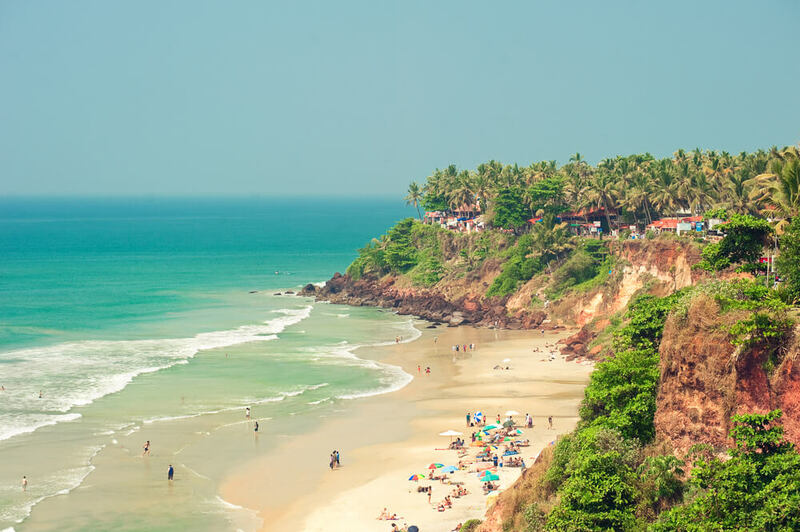 A small trip to these weekend seaside getaway in India can replenish your heart, mind and soul, recharging you for the next installment of corporate onslaught. 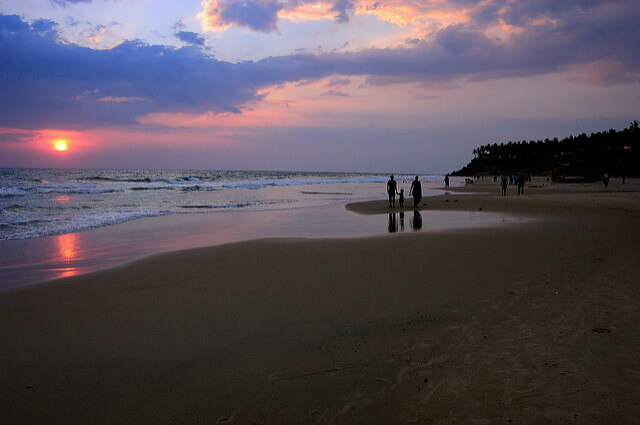 Varkala – A stunningly picturesque beach located at a distance of one hour North from Trivandrum in Kerala. This is a perfect escapade for travelers who are looking for a peaceful alternative to uber hyped and commercialized seaside locales. Setting of the beach along the meandering stretch of hills will surely take your breath away. Do not forget to visit this place on your next trip to Kerala. Gorkarna – Located in a remote holy town of northern Karnataka, Gokarna is a small yet pristine seaside getaway in India. Whether you are a hedonistic traveler or you have pilgrim soul, you can enjoy holidaying in this page with equal enthusiasm. Palolem – The picturesque beach of Palolem is located in far south of Goa. Enclosed by tropical forest of coconut, this destination is ideally one of the most beautiful beaches in Goa. It is home to a mile long semi circle shaped beach. Thousands of people from around the world flock to this place during their Goa holidays each year. Marari – The little known beach of Marari is not far from Alleppey in Kerala. 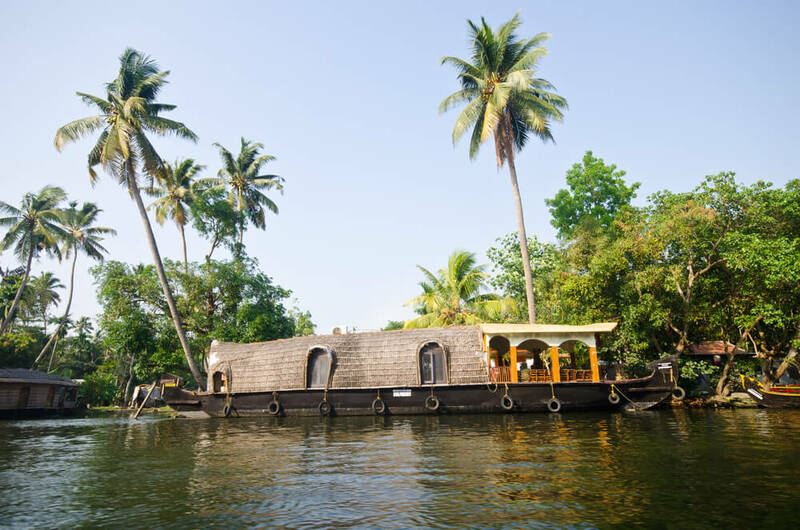 It is a perfect location for people who love to explore Kerala backwaters. The beachside location is relatively quiet and under developed nonetheless it offers a perfect ambience for a serene holiday away from the bustling city crowds. Mahabalipuram – A perfect escapade for a fun filled beachside holiday, Mahabalipuram is located one hour from south of Chennai. It is decked with marvelous rock sculptures. 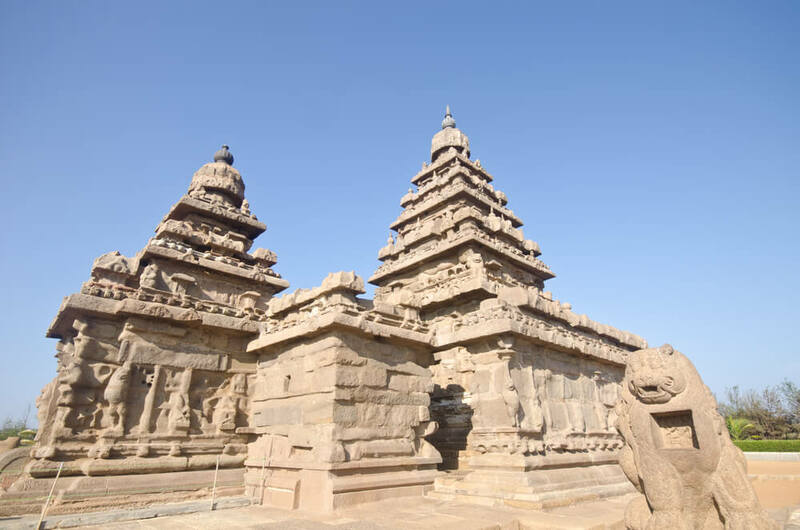 The windswept Shore Temple is nestled right on the edge of sea shore. This could be a perfect beach destination for a holiday with your family. Looking for a weekend seaside getaway in India? Here is a list of few beach locations in India that you could possible consider visiting.